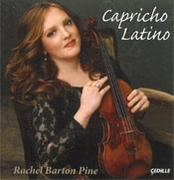 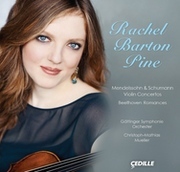 Violinist Rachel Barton Pine is known for her catholic taste in music, performing everything from the standard Romantic concertos to baroque rarities on period equipment. 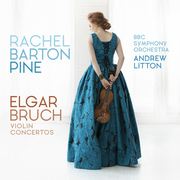 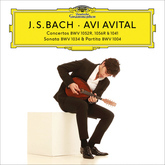 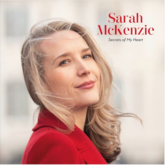 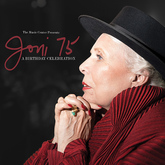 Her new album features the first Bruch concerto, an audience favorite, with the underperformed (and perhaps misunderstood) Elgar concerto. 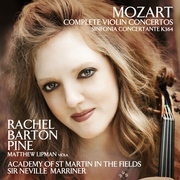 The BBC Symphony is led by Andrew Litton. 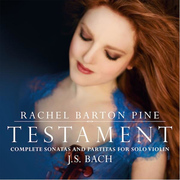 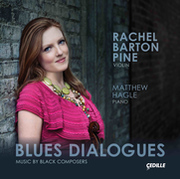 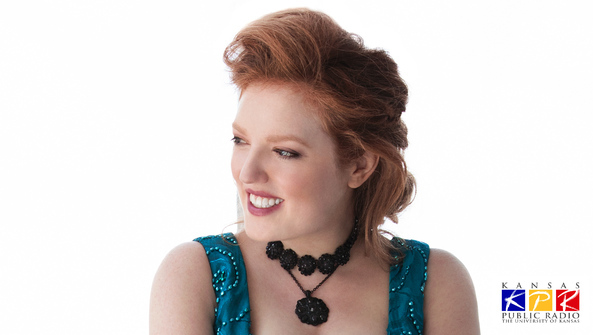 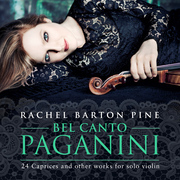 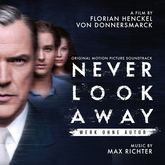 Kansas Public Radio, CLASSICAL HOST - Michael Keelan talked with Rachel Barton Pine.